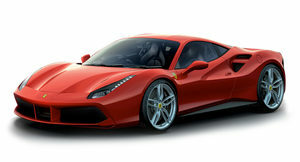 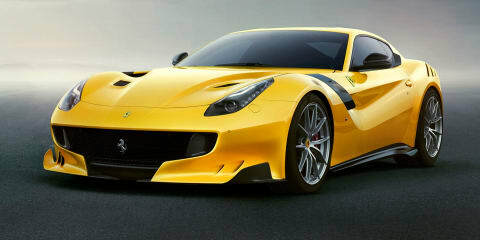 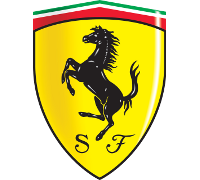 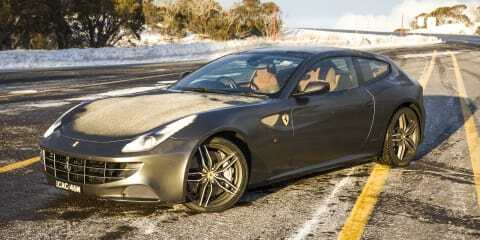 Ferrari's AWD grand tourer proves it's a supercar for all seasons on an epic journey to the Australian ski fields. 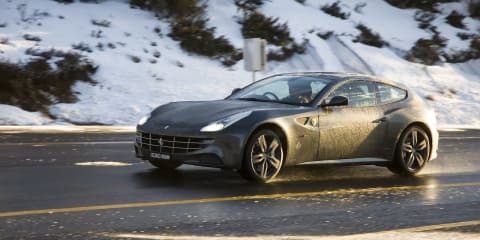 CarAdvice takes the Ferrari FF, the Prancing Horse's first AWD model, on an epic trip to New South Wales' Snowy Mountains to discover whether the V12-powered FF is a supercar for winter as well as other seasons. 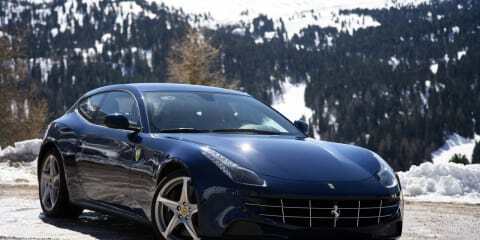 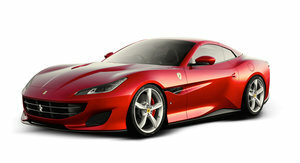 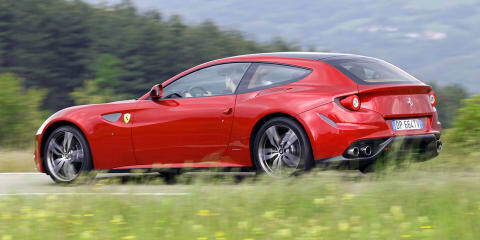 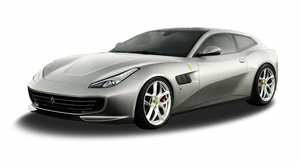 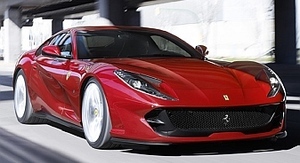 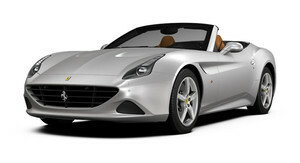 You can also read CarAdvice's review on the Ferrari FF here.